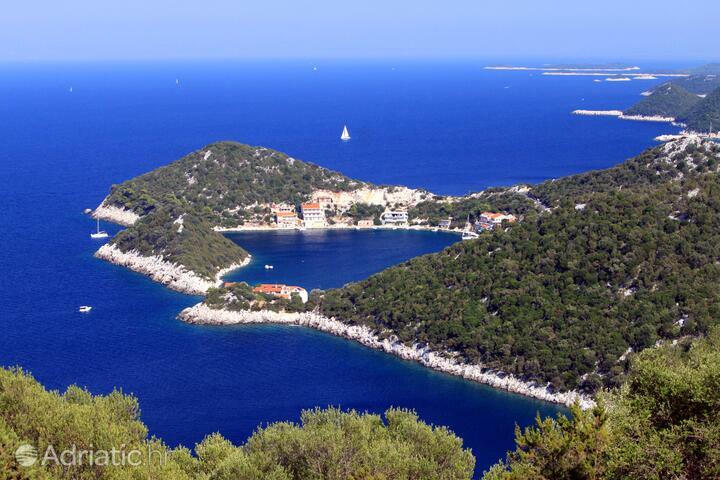 Take a break from all that everyday stress and travel to one of the farthest Croatian islands - Lastovo. To make your enjoyment of the island better, book an apartment with a seaview, or if you want to be even nearer to the sea, book one of apartments that are 100 meters away from the sea. Prepare yourself for a return to nature and the times before industry took over - the endangered species of the Lastovo park of nature are: coffee shops, stress and concrete. 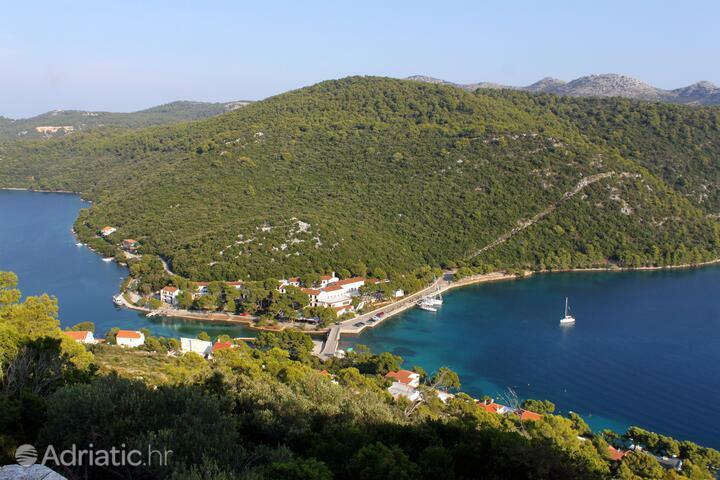 The park of nature encompasses Lastovo and Sušac islands, as well as the small archipelagos Lastovnjaci and Vrhovnjaci. 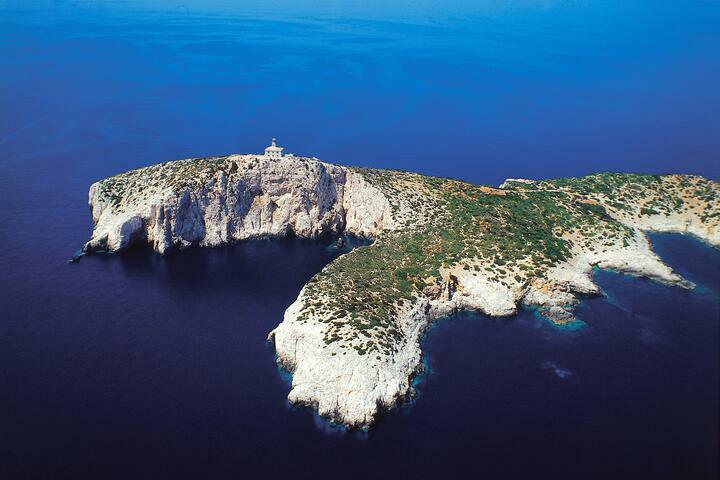 Around forty islands all told, the area makes for an excellent sailing destination, while the Pasadur cove offers a safe shelter from all winds. Lastovo asks you to respect the environmental code of conduct, and in exchange offers the gift of staying in inviolate nature. More than forty churches and chapels from various historical periods are scattered around the forested island, as the old Kaštel fortress watches over the medieval Lastovo town. Invisible from the open seas and tucked away in a natural amphitheater, Lastovo safeguards a treasury of sacred art in the church of Saints Cosmas and Damian, along with numerous Gothic, Renaissance and Baroque stone houses. The family hearths posess a unique charm due to the "fumars", ornamental chimneys. The stairways of Lastovo will take you from house to house and show you these unique architectural details, a source of endless competition between the locals, as well as a very visible proof of their wealth. 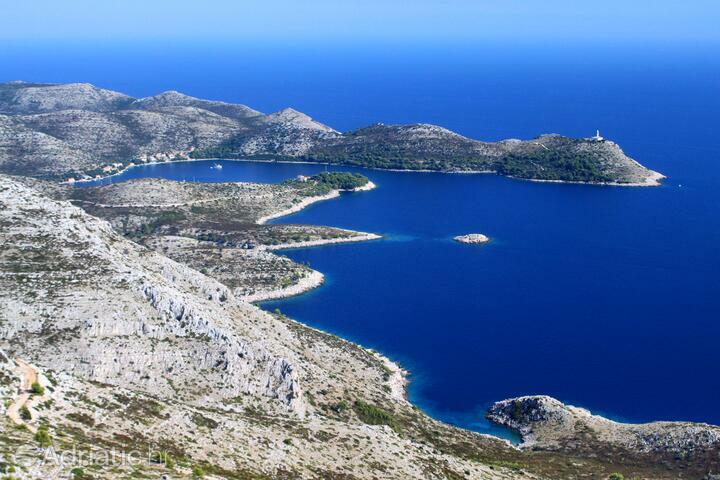 Although today surrounded by the lighthouses of Sušac, Tajan, Glavat and Struga, the submarine parts of the Lastovo park of nature bears many testimonies to ancient shipwrecks. The coexistence of these submerged relics with 248 species of aquatic vegetation and coral, sponges and tunicates, is unmissable for professional or amateur archeologists, biologists and zoologists, not to mention the plain and simple appreciators of undersea beauty. 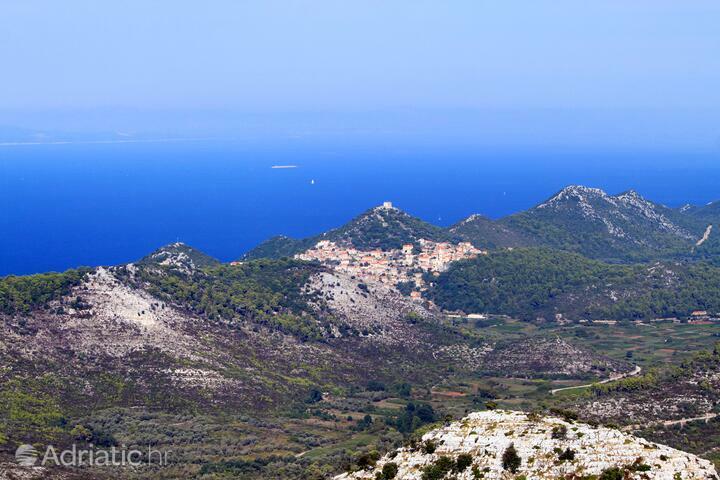 A tapestry of cycling paths will take you through the vineyards and olive groves of Lastovo island. If you fail to find a small stone house and a kind host offering you freshly-cooked food made of home-grown ingredients, you can hardly fail to find a shady cove hidden somewhere far from sight. Perhaps Zaklopatice beach will surface in front of your eyes, perhaps the Skrivena Luka (Hidden Harbor) in the south of the island, but any ferry can take you to Ubli. The carnival customs of Lastovo have been written down as early as 1390, and it has been carefully kept and renewed every winter since then. 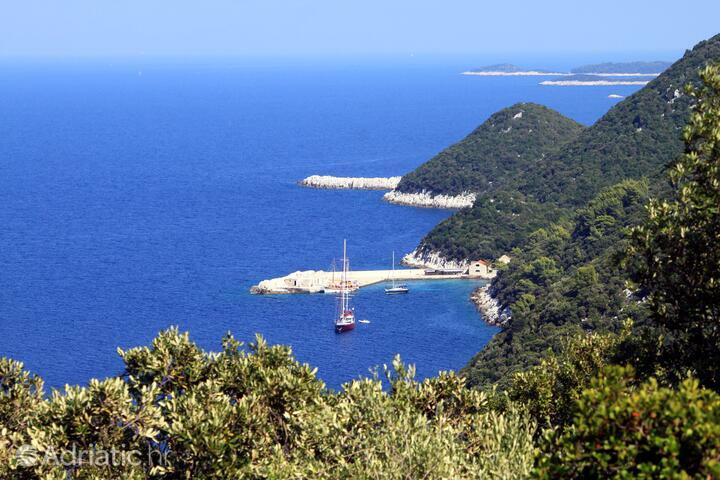 The legend of Catalan pirates attacking the neighboring Korčula and their demand for the unconditional surrender of Lastovo can be heard from any inhabitant. Most of them will recommend taking part in the carnival parare and the burning of Poklade, a effigy made of hay. "Lastovo, island of music", a summer musical spectacle which originated as a small jazz festival, is set to disturb the idyll of the peaceful holiday destination. This is a great time to embrace the island's life philosophy contained in the word "pomalo", meaning relaxed, no worries, slowly, bit by bit, and let the musical days and nights carry you away. If you are pining for solitude, an excursion to the lighthouses and islands of Lastovo park of nature is the best you can do. 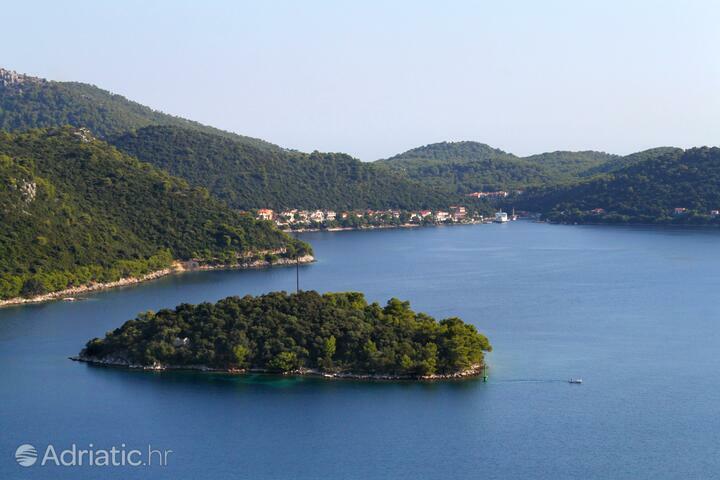 Island Lastovo - What to do, what to see?